Burgundy Mercedes-Benz S 500 with 18000km available now! 2010 Mercedes-Benz E 500 Coupe AMG - LOW MILEAGE!! 2010 Mercedes-Benz S 500L 7G-Tronic, Black with 138000km available now! Mercedes-Benz CLK 500 Coupe Elegance 7G-Tronic, Gold with 188000km, for sale! 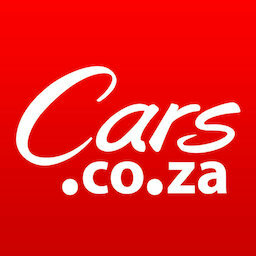 Get daily alerts for new listings of "mercedes 500"
Get daily alerts for new listings of " mercedes 500 "